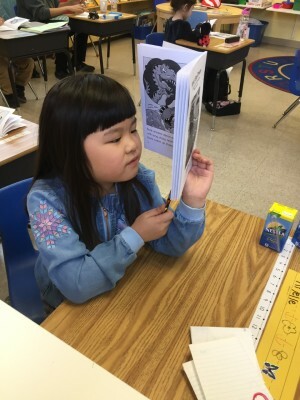 This initial assessment becomes the basis of a child's monitoring system that is updated throughout the year with parents receiving written and verbal reports. For most parents, this provides confirmation that their child is on track and changes are recognized; scaffolding for the next developmental steps can be planned. If a concern is identified further assessment and referral can be provided. In addition to our learning programs, all parents are encouraged to participate in our Monitoring System and are supported to engage with their children in many fun-based activities at home and the school that will further enhance their child’s development. Relevant resources and information can be provided. One-on-one assistance for students who are: struggling to keep up with the class and/or interested in bettering their knowledge in a specific subject. 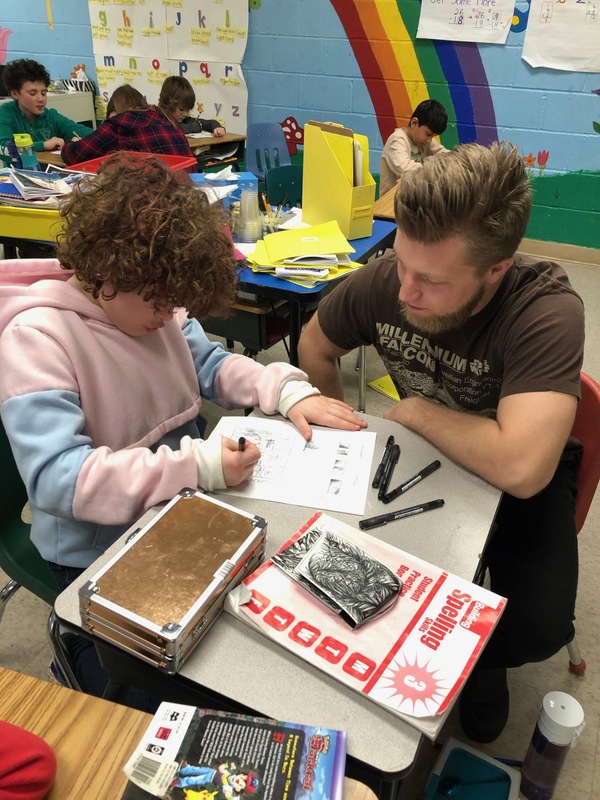 Our Customized Learning Program and Special Education Strategies offer subject-specific support and individual attention in order to help students: improve study skills and self-confidence as well as learn effective organizational and time management skills. Students are able to work at their own pace and are taught according to their individual learning styles. Students who are highly motivated can benefit by working ahead in specific subject areas; we can help access advanced information and techniques in order to enrich their talents. Students with disabilities benefit by working with competent, caring and patient teachers who understand the unique learning styles and needs of the students. We develop personalized curricula tailored to assist students with their educational difficulties. Our experience allows us to suggest alternative learning strategies, offer support at IPRC meetings and assist with IEPs.